Controversial tweeter Jaden Smith has proven he’s more than a pseudo-philosopher on the Internet with his first album, SYRE. The project is massive, coming in at 17 tracks with lush and varied production. Smith has proven himself to be a triple threat: he raps, he sings, and the album has a narrative, crafted so cohesively, it’s a testament to his acting career. He raps with the confidence of Drake and the sensitivity of XXXTentacion before belting into choruses like The Weeknd. “Lost Boy” features an acoustic melody reminiscent of Frank Ocean’s Blonde and “Icon” features a looped sample that could’ve been on Hov’s 4:44. 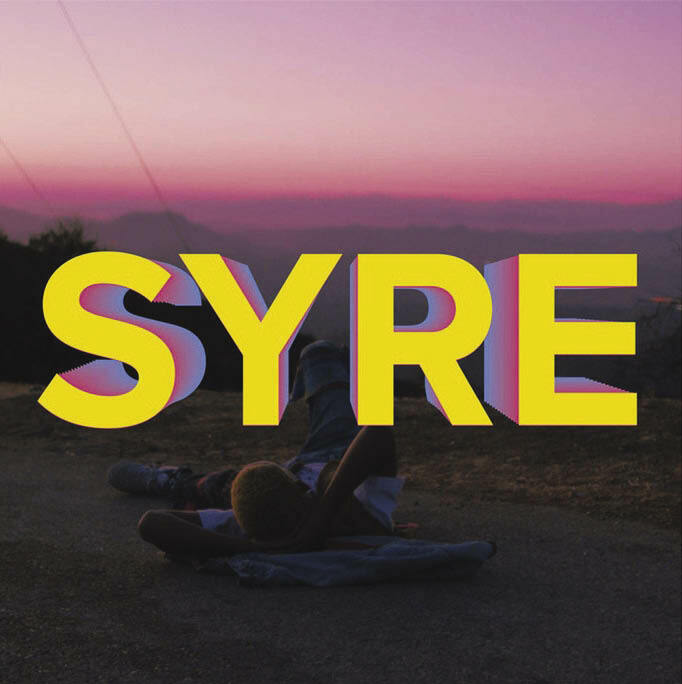 Smith taps into so many different sounds on SYRE that haven’t been fully explored. Even though he hasn’t fully come into his own, this is one of the best debuts of the year.